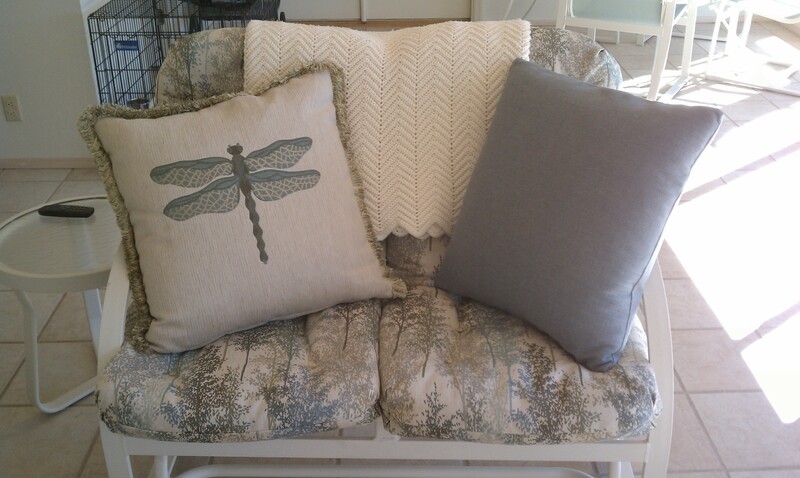 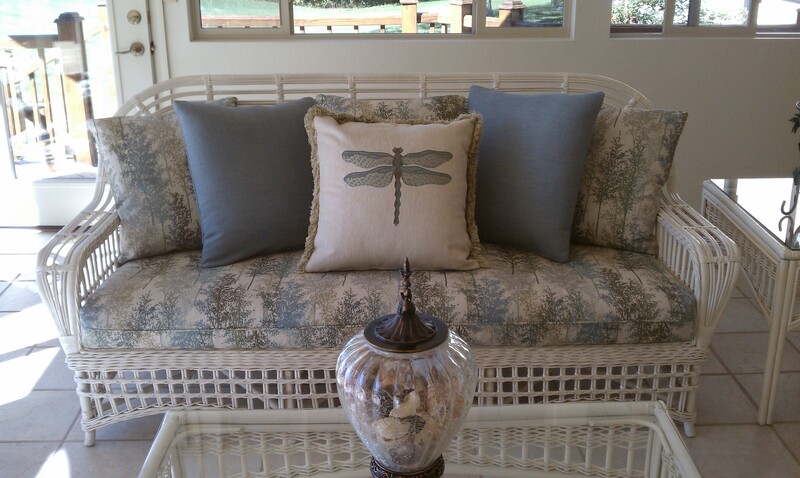 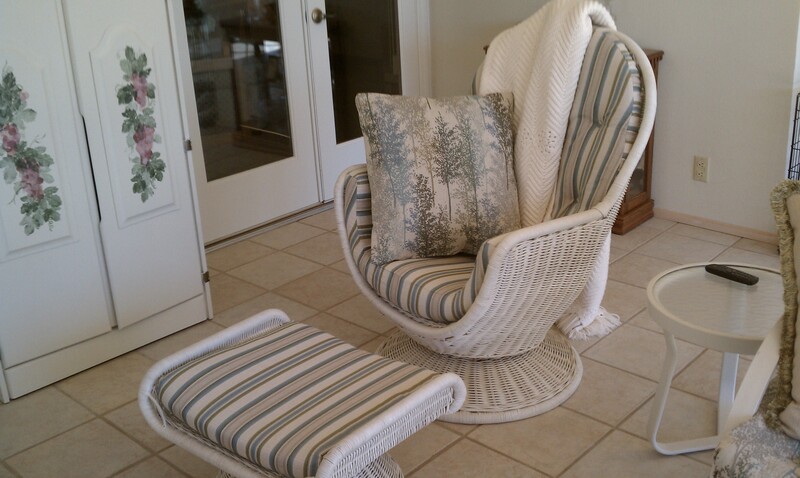 New dressing for a restful and relaxing sunroom. 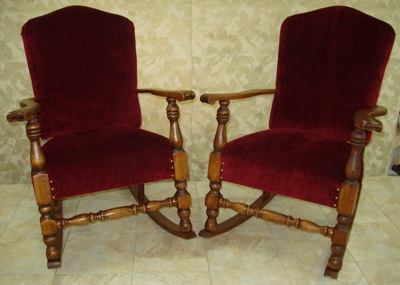 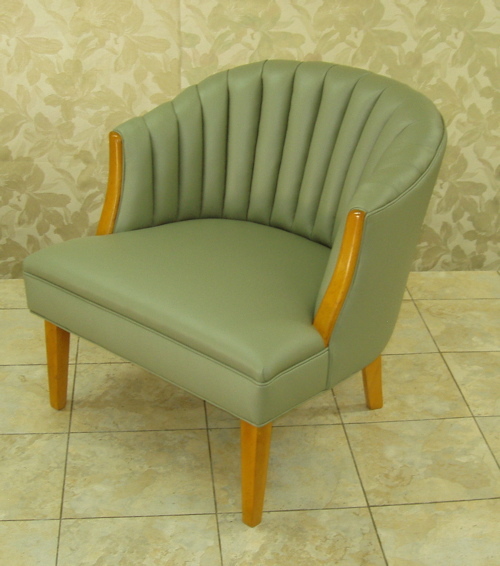 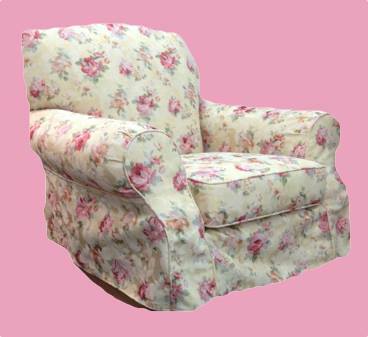 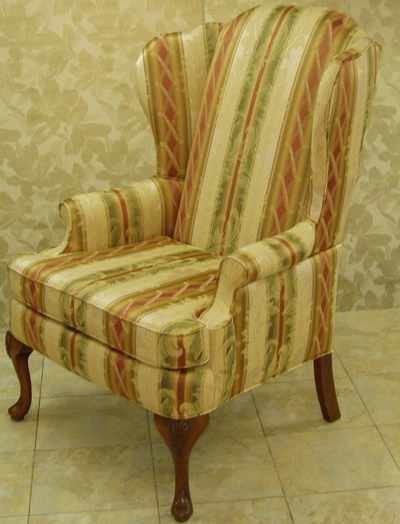 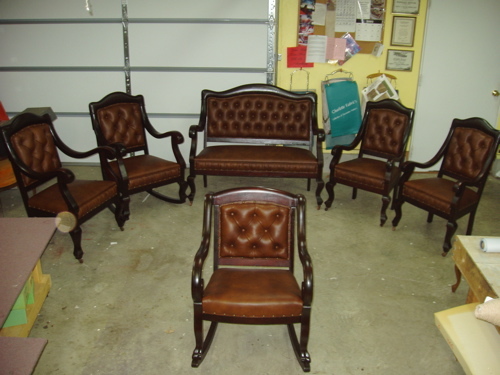 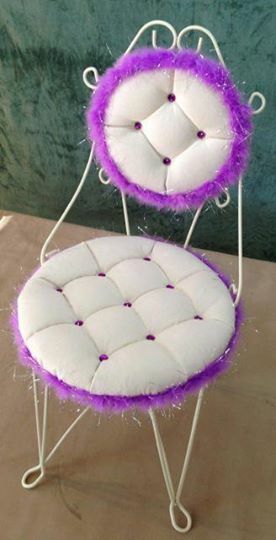 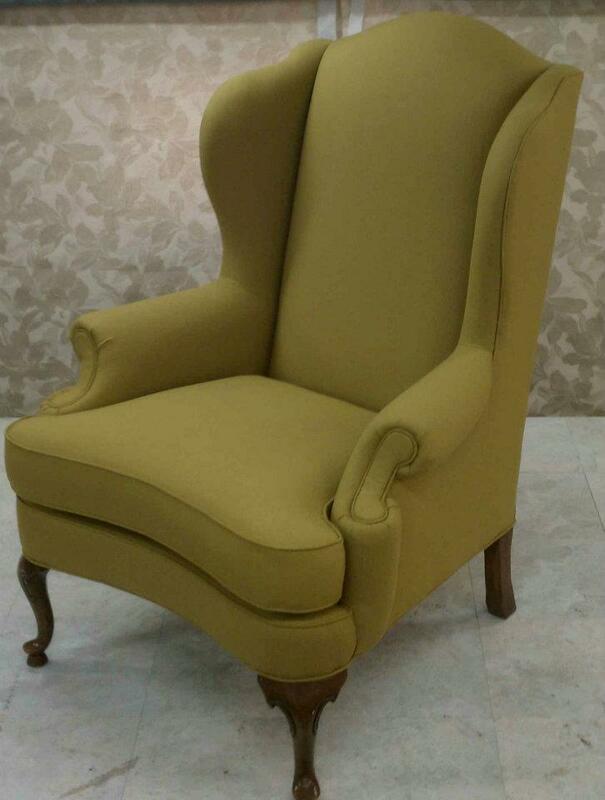 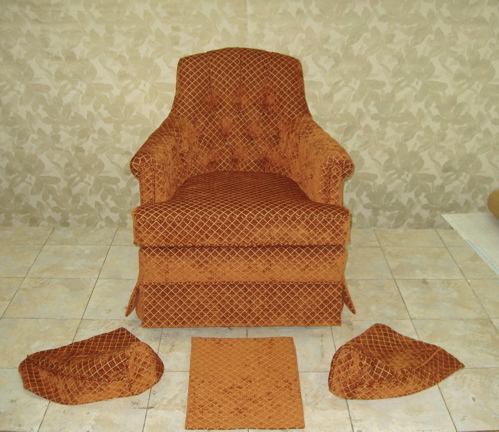 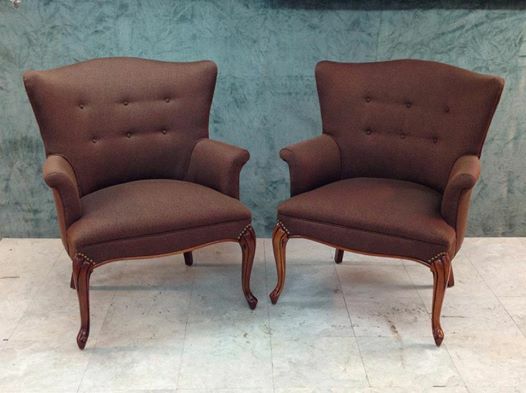 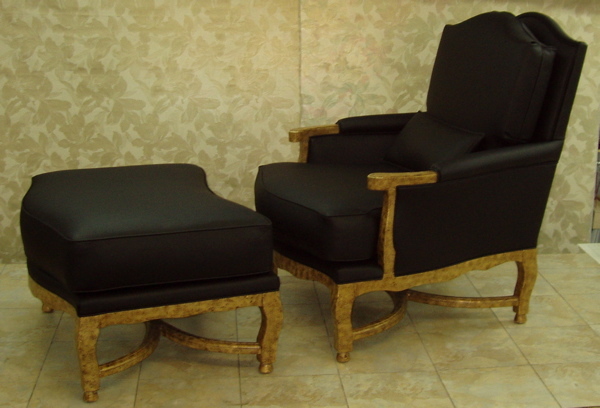 This is one of a matching set of chairs. 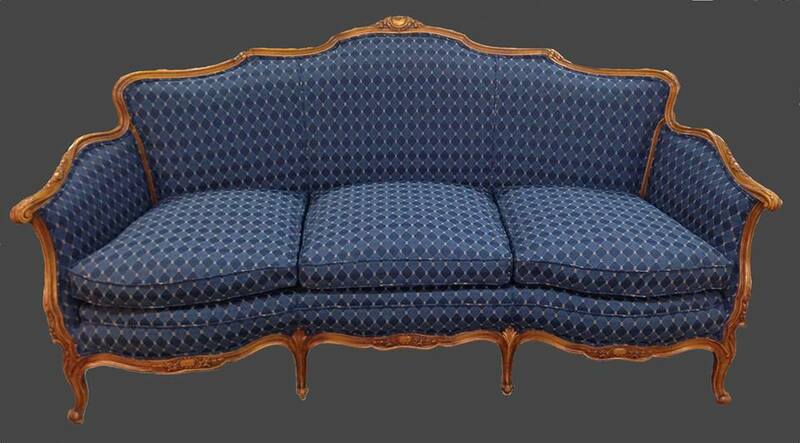 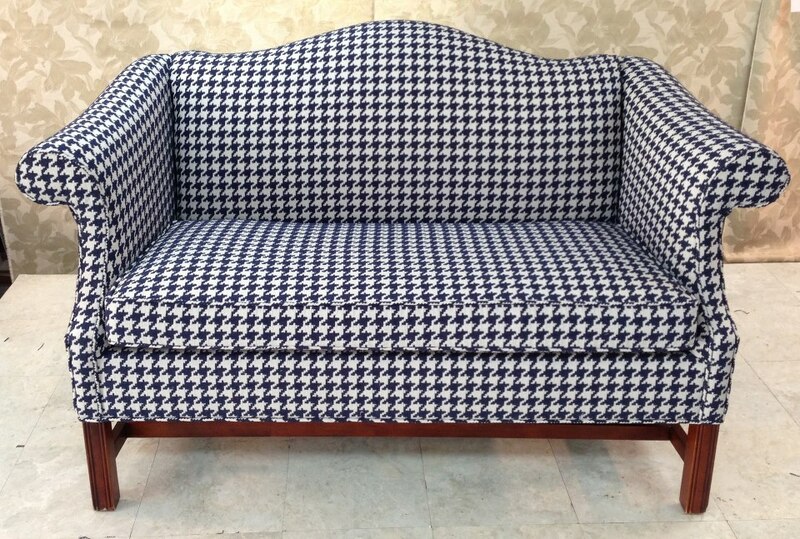 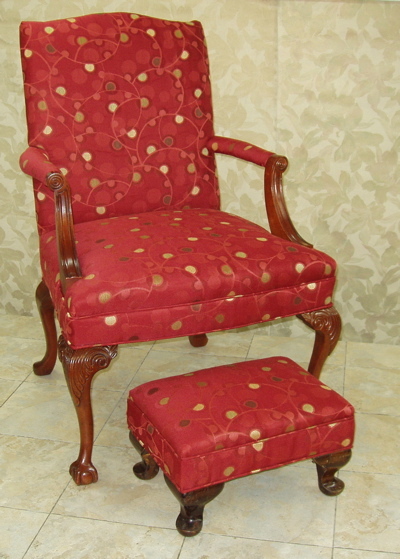 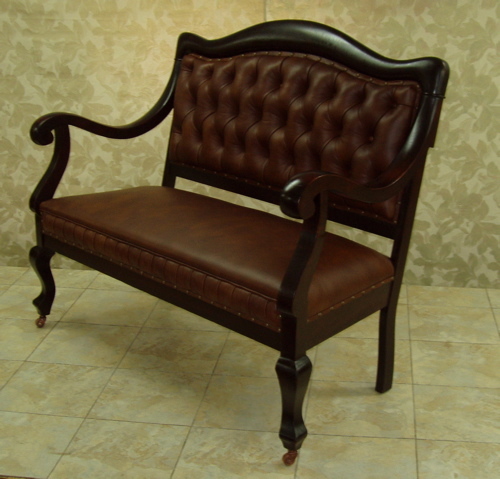 Fabric design and tufting make this an interesting piece.